Dr Timothy Steel is a leading Neurosurgeon and Spine Surgeon. This website showcases videos of current and cutting-edge neurosurgery and spinal surgery procedures. 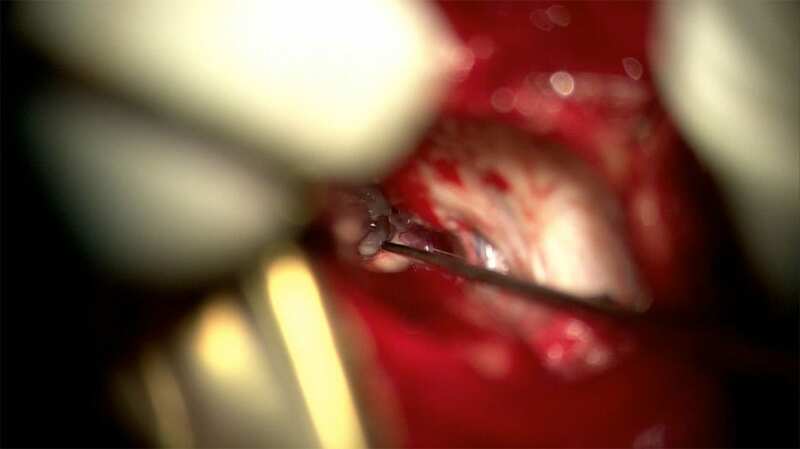 Some videos contain open surgery and may be too graphic for some users. 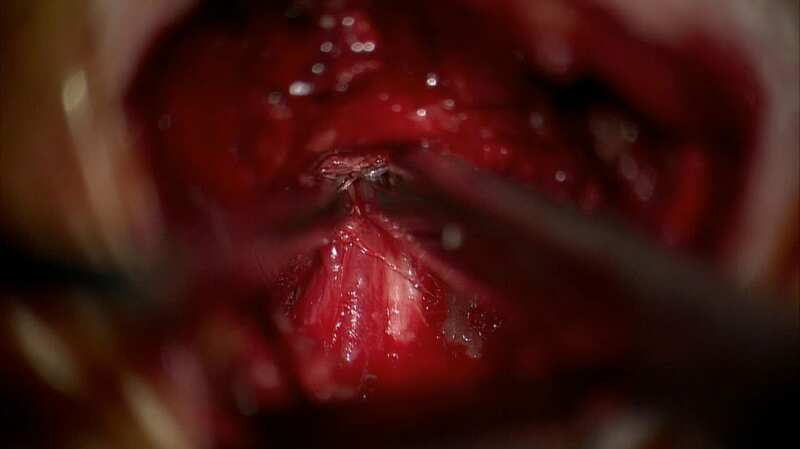 This patient with Trigeminal Neuralgia had surgery in 2012 by another surgeon at another institution. Initially, she felt well, but pain gradually returned over several years, caused by the Teflon pledgets left at the time of the initial surgery, which is very uncommon. This video shows finding the Teflon pledges stuck to the nerve and the process of gently dissecting them off. This patient had severe pain in their right arm from a cervical disc protrusion. An MRI showed a right-sided C5-6 disc protrusion causing nerve root compression. 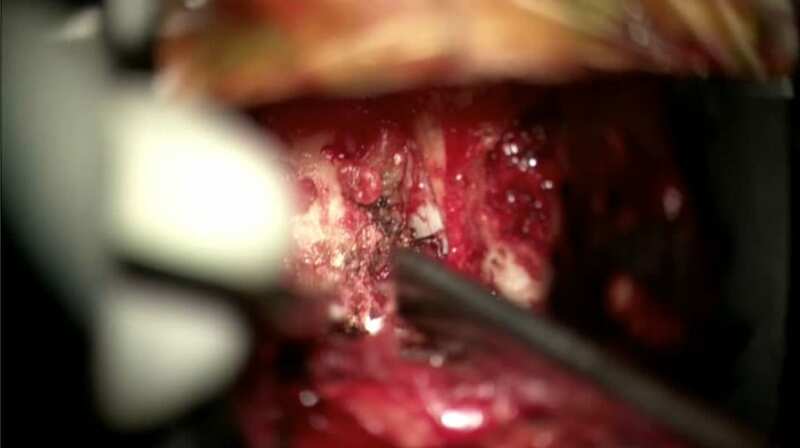 The patient underwent a right C5-6 micro discectomy and woke up from surgery with no arm pain. An index of new and interesting neurosurgery and spinal surgery news, technologies, techniques and research. This website contains several case studies of Dr Timothy Steel’s surgeries. Dr Timothy Steel is a leading neurosurgeon and spine surgeon based in Sydney with more than 21 years experience as a consultant neurosurgeon. He underwent 10 years of surgical training after his internship at some of the finest hospitals in Australia, the United States of America and England. Much of his time as a neurosurgeon has been spent at the leading edge of spine surgery in Australia, helping people attain a better quality of life. His meticulous approach to surgery and specialised individual patient care has established his international reputation.